Fresh Trade Just In!!! Don't miss out on this great, locally owned, one-owner truck! 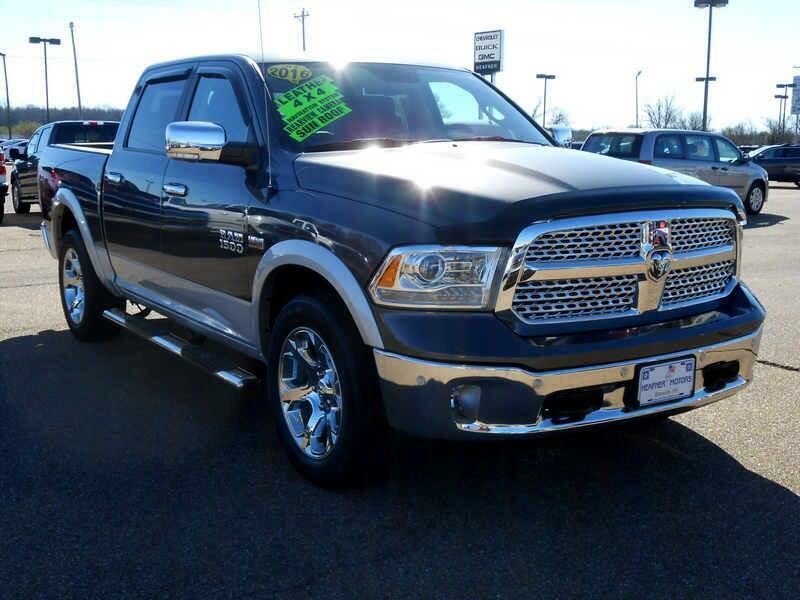 Come down to Heafner Motors today to get a great deal on this great truck!